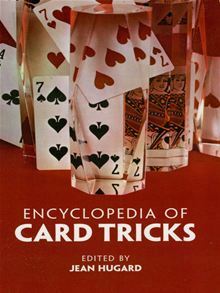 This giant-sized collection explains how to perform over 600 professional card tricks, devised by the world's greatest magicians. The finest single compendium available, the book features a clear style that make the instructions easy to follow. An indispensable source for both professional and amateur magicians. 66 illustrations.